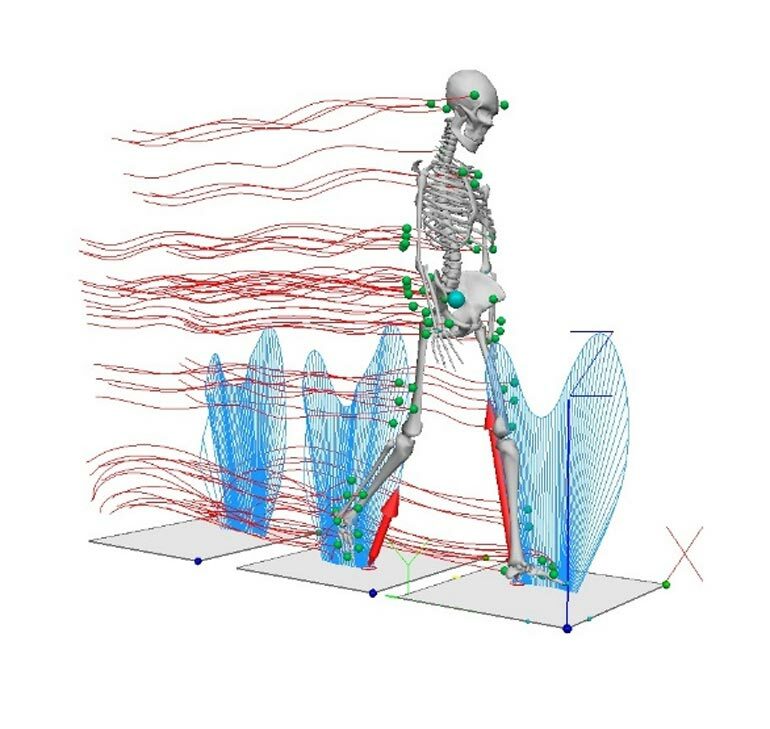 E2M as the preferred choice for the development and production of a customized eMove motion system for the testing industry (Human Perception of Vibration Testing) | E2M Technologies B.V. The purpose of the testing platform is to investigate how people react to vibrations in structures. The analyzed data will be used to improve building and structure design. To make the simulation as realistic as possible the people on the eMove motion platform will wear VR glasses. This allows the customer to investigate the response of people to vibrating structures with a very high level of immersion. For example, it is possible to make people believe they are in a football stadium full of jumping fans, including motion, visual and audio feedback. High stiffness 4m x 4m upper frame. The system will be operational in autumn 2018.